Fits most inflatable boat valves with a bayonet connection, such as AB inflatables, Caribe inflatables or any brand that uses Halkey Roberts or push push inflatable boat valves. 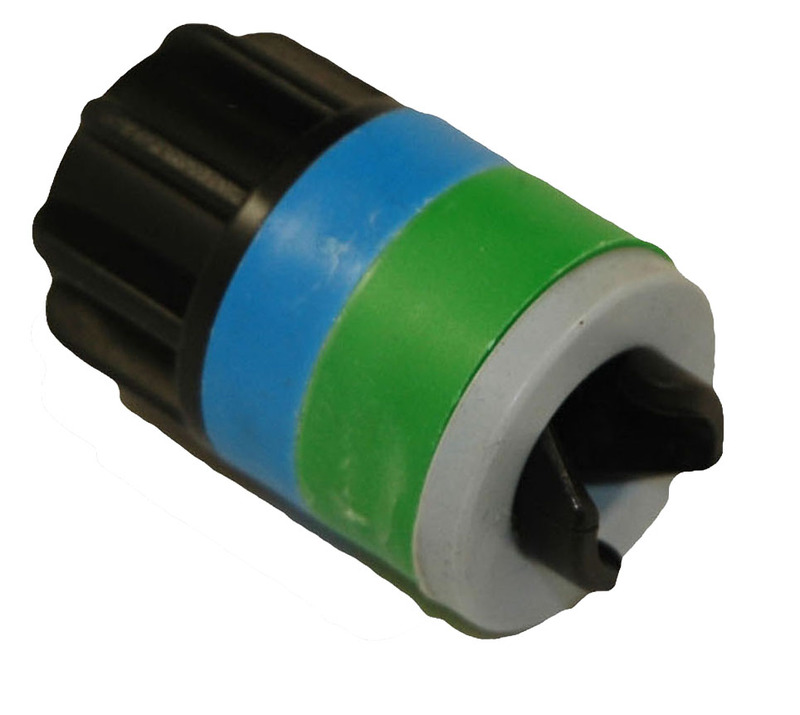 This adapter fits pump hoses that are 1/2″ in diameter. Fits most inflatable boat valves with a bayonet connection, such as AB inflatables, Caribe inflatables or any brand that uses Halkey Roberts or push push inflatable boat valves. This adapter fits on pump hoses that are 1/2″ in diameter. The Bravo 7 5 liter inflatable boat foot pump. Replacement hose and end fittings for the Super 4 double action hand pump with and other brands.